All Salads Served with Garlic Bread except Taco, Tossed and Dinner. 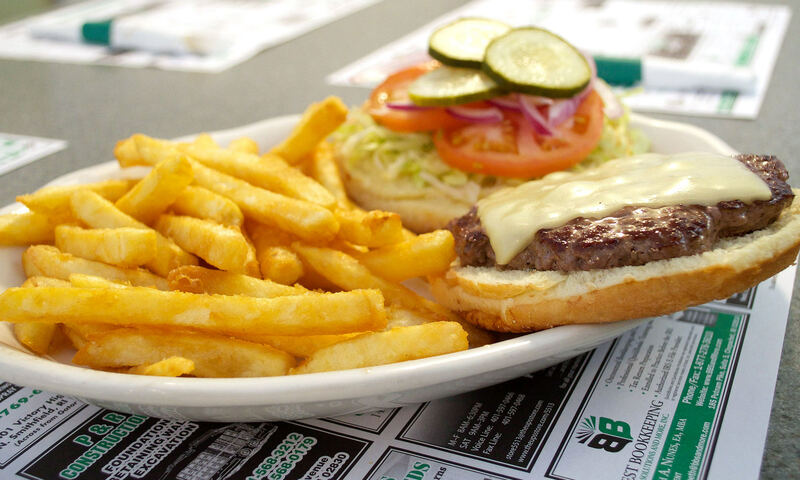 All clubs are served with the choice of white, wheat or rye and served with cheese, lettuce, tomatoes, mayo, bacon, fries and coleslaw. With choice of Potato and Coleslaw. Bread and Butter Served Upon Request. Beer and Wine Available to Dine-in Customers. Buffalo chicken tenders topped with hot sauce & served with blue cheese. It’s hot! All Gourmet Pizzas are served with Sauce, Cheese, Plum Tomatoes, Fresh Garlic, Fresh Basil, and Parmesan Cheese. PLEASE ORDER BY NUMBER.